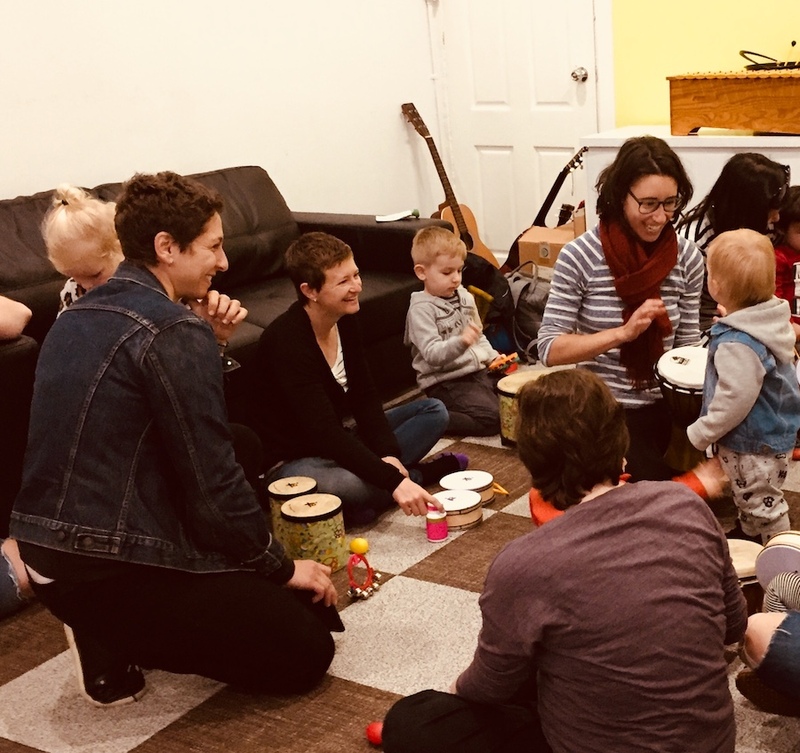 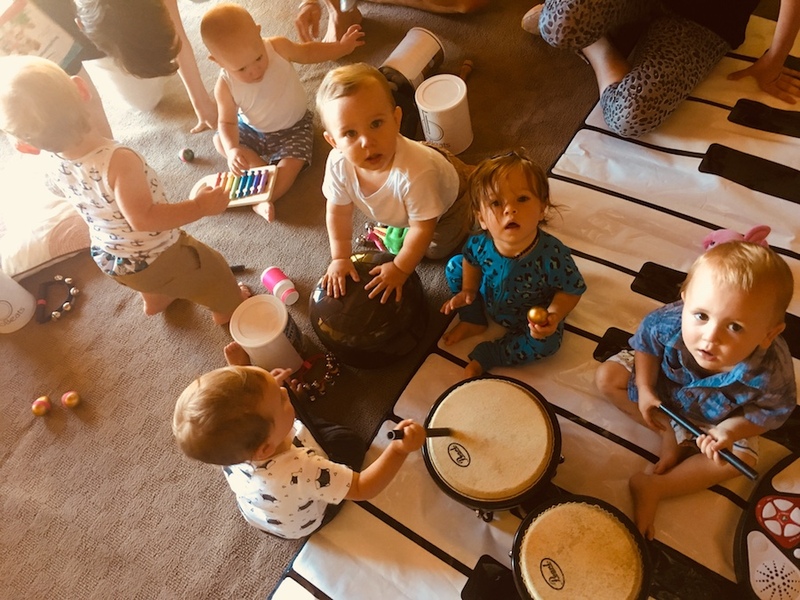 EcoBabyBeats offers baby & toddler music sessions for daycare centres & pre-schools, children’s parties, festivals & events as well as weekly classes*. 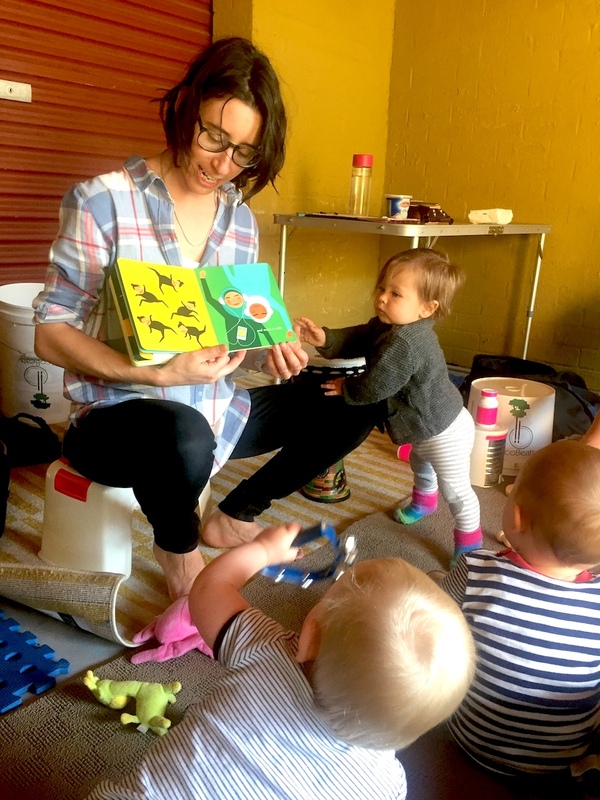 Book now or send an enquiry for your centre or event. 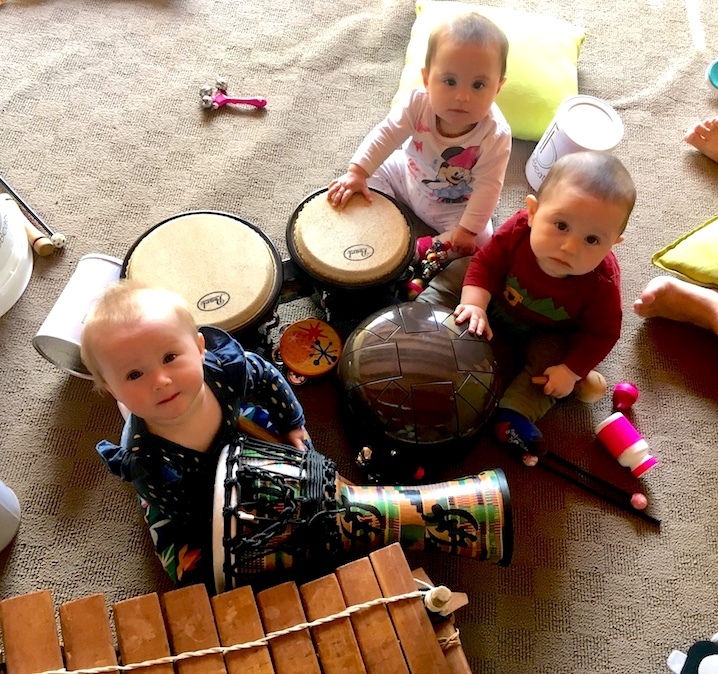 *Weekly classes take place in Tweed Heads West, to find out more or register for a class contact us or head to EcoBabyBeats Facebook page for the latest updates.